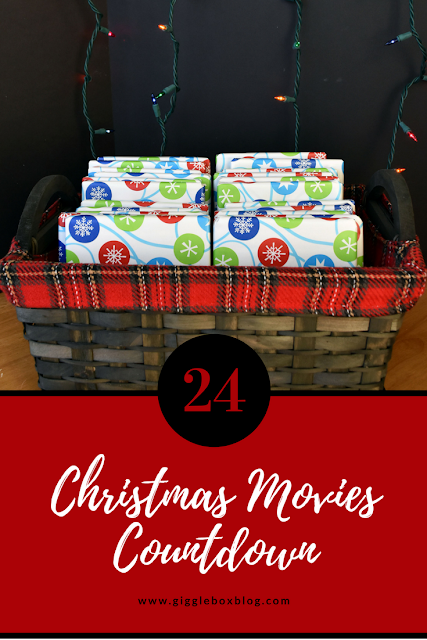 Wrap up all twenty-four movies and place in a basket. On December 1st through December 24th, select one wrapped movie and unwrap it. That will be that day's Christmas movie. Pop some popcorn and enjoy! Here's a list of some of the other Christmas movies that we have, but were not included in this years countdown. Want to do this countdown, but don't want to purchase all these movies? If you have Netflix, Amazon Prime, and/or Hulu check out what Christmas movies are on there. Write down the ones you'd like to watch during this countdown on separate slips of paper. Put them in a hat (maybe a Santa hat?) and pick a daily movie that way! Still the same kind of fun. Again, pop some popcorn and enjoy! Be sure to follow me on Instagram (@wvugigglebox) and Facebook (Gigglebox Tells it Like it is) to see what movies we end up watching each day. 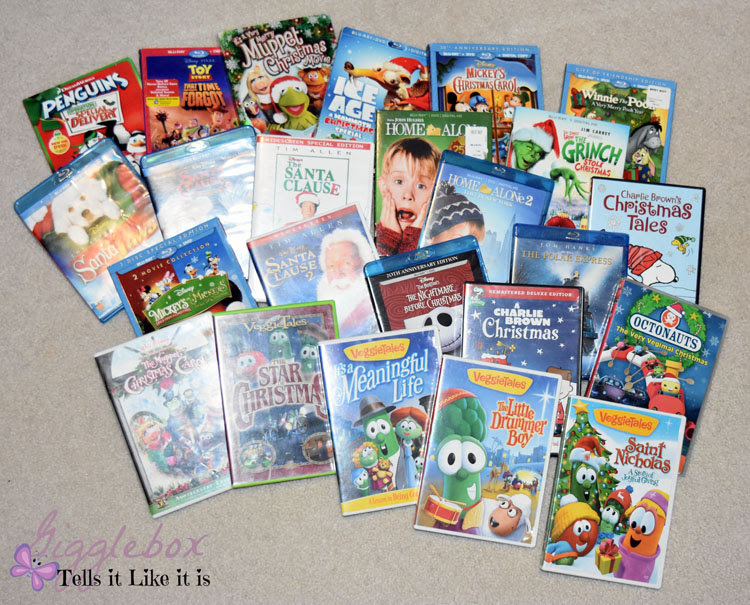 What would you add to this list of Christmas movies?